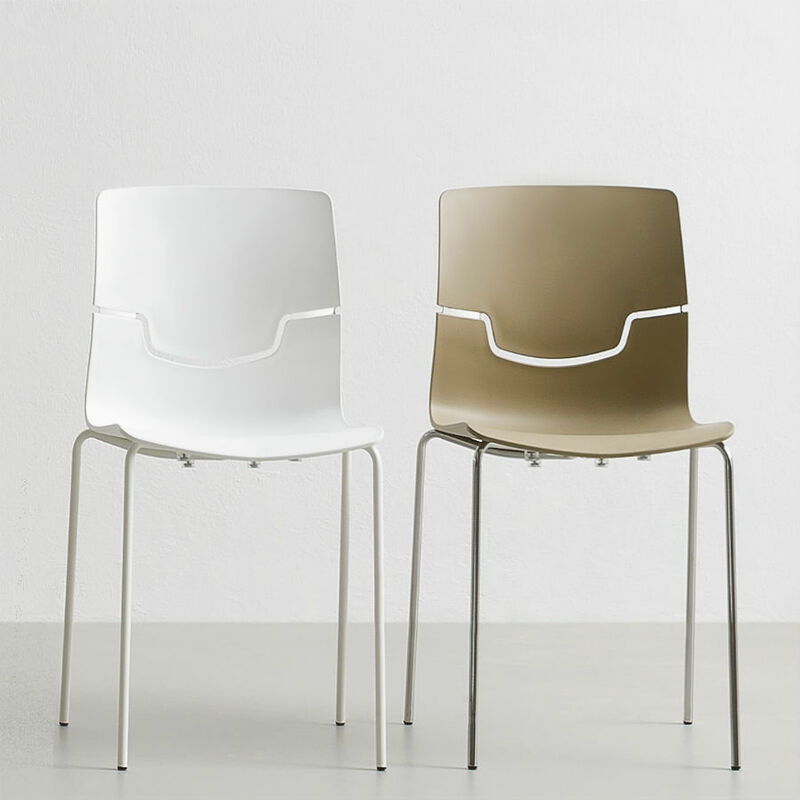 The Slot chair takes its name from the unique design creating the perception of a back suspended “in the air”. 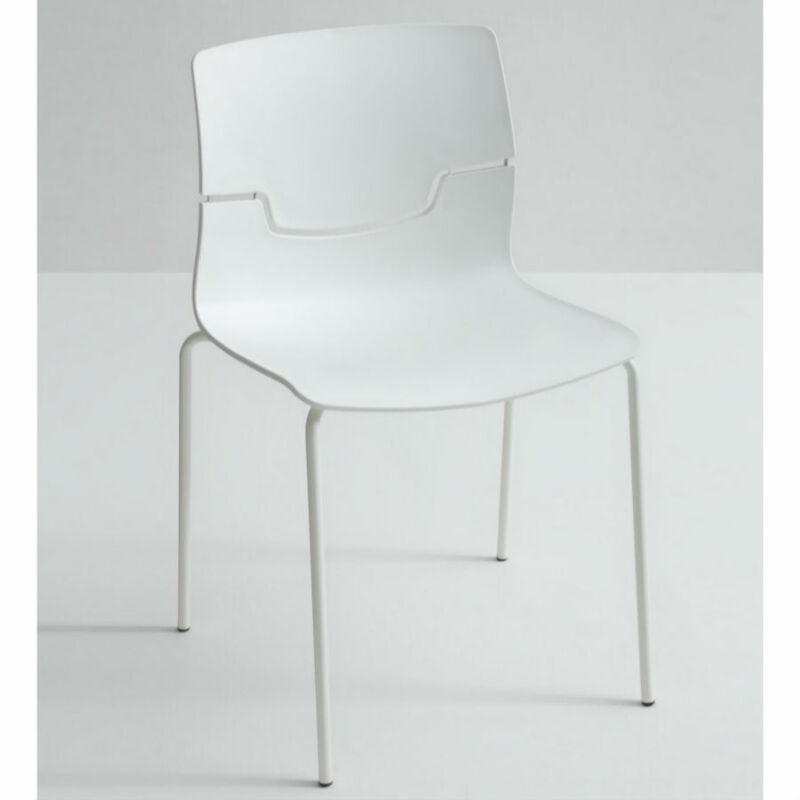 The Slot chair then uses a blend of transparent techno polymer, which almost imperceptibly, joins the seat to the backrest. 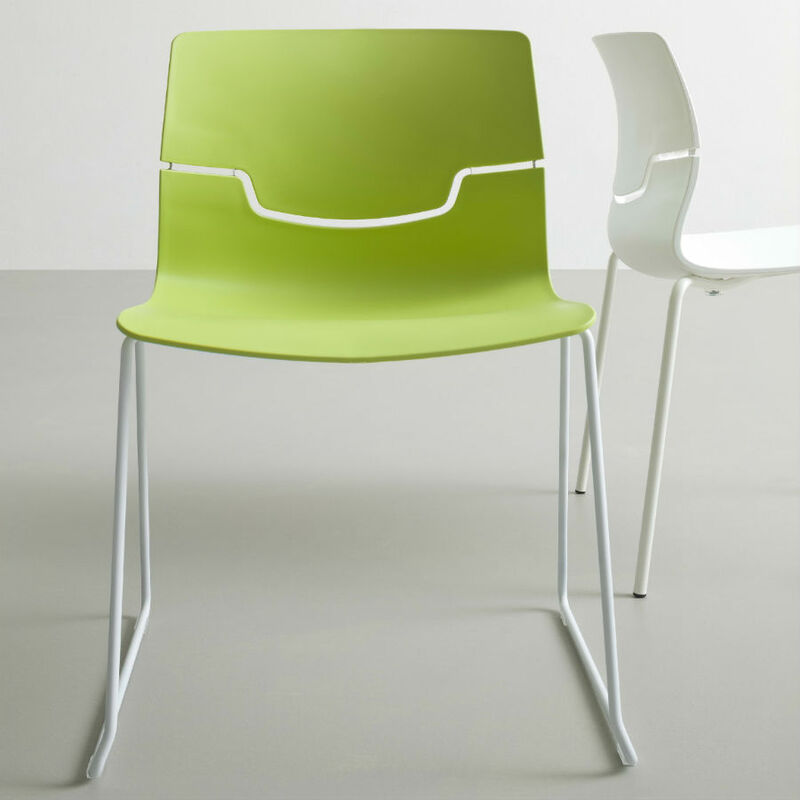 Available in three main sizes and with a family of Slot stools makes this a stackable, versatile, handy, elegant and refined choice for your bistro area. 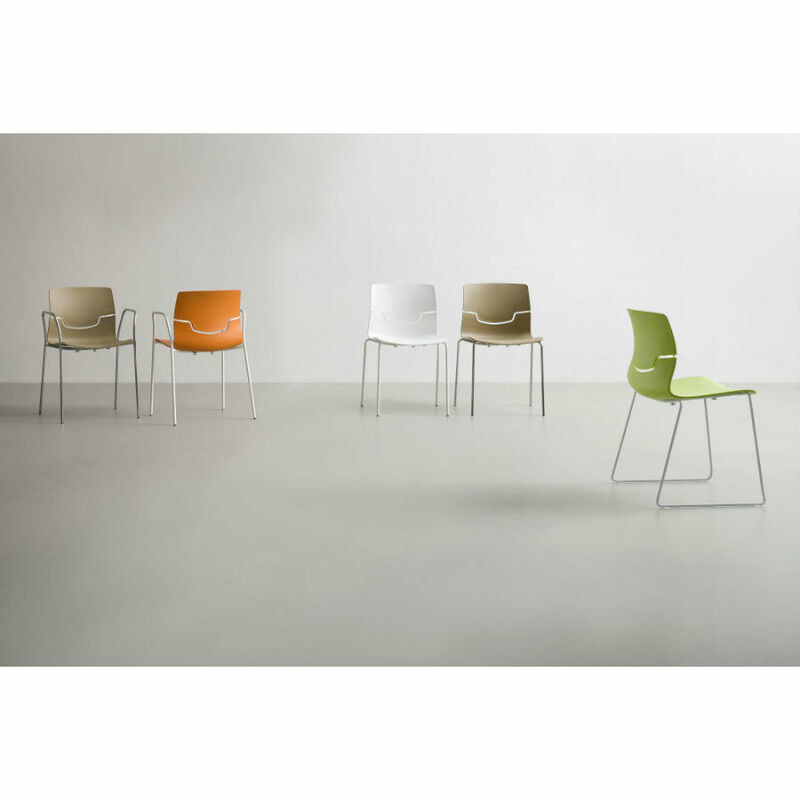 Slot chairs are suitable for various uses: from community areas to modern offices, from residential to break-out, in a variety of colours.